Arrival day is Sunday April 14. The conference lectures start on Monday morning and the last lecture will end at noon on Friday April 19. The conference will end with the lunch on Friday. - The full programme of lectures will be determined after arrival on the island. - Lecture Hall : Dorpshuis (4 minutes walk from the hotel, as suggested by google maps). The conference will take place at Hotel van der Werff. 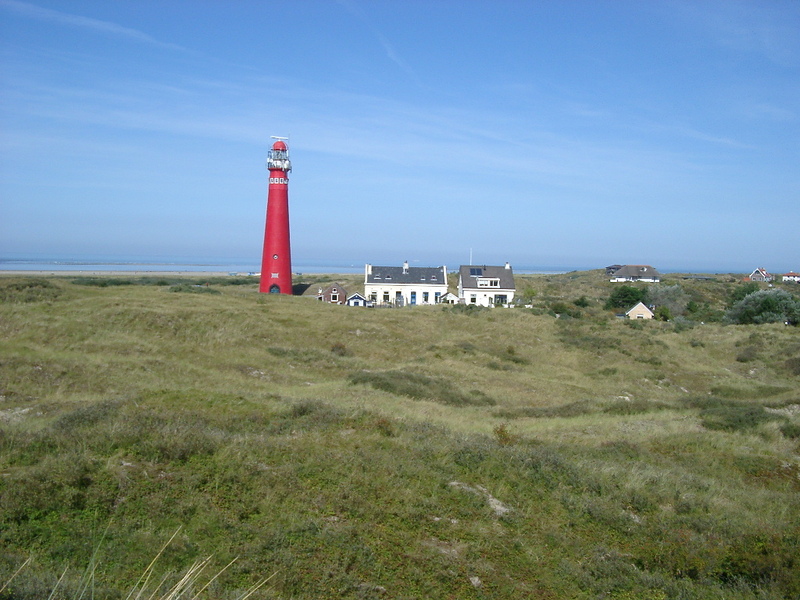 The hotel address is Reeweg 2, 9166 PX Schiermonnikoog. Telephone number +31 519 531203. Arrival time is Sunday afternoon, April 14. Departure is on Friday April 19 after lunch. You can first take an intercity train to Leeuwarden or Groningen. From either Leeuwarden or Groningen, you can take buses (or a combination of local train and buses) to Lauwersoog, more precisely to the ferry there (Wagenborg Passenger Service). The address of the ferry service is: Zeedijk 9, 9976 VM, Lauwersoog. The bus stop of the ferry service is "Haven, Lauwersoog". Then you need to take the ferry to Schiermonnikoog. You can purchase the ferry ticket online here. At the same website, you can also check the time schedule of the ferry services. Please check the ferry schedule before you travel and make sure that you can catch the service. After you land on Schiermonnikoog, either the hotel bus will pick you up or you can take a local bus (line 2) to the hotel. To plan your trip (train, bus and ferry), you can use 9292.nl. Around Easter it will be very difficult to find hotel rooms in Amsterdam. If you need hotel rooms in the Netherlands before or after the conference, we advice you to also consider other cities.